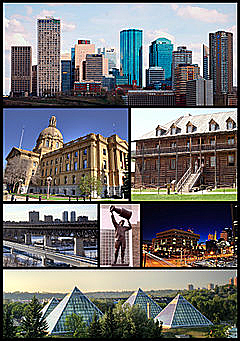 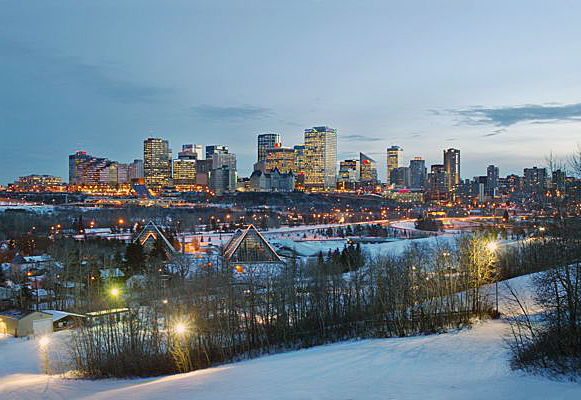 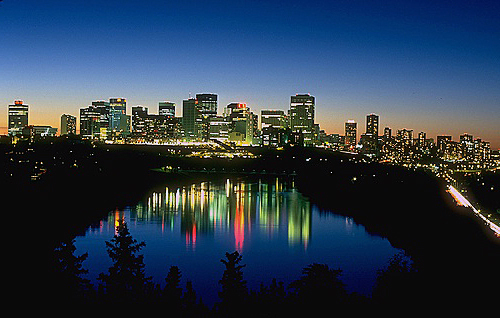 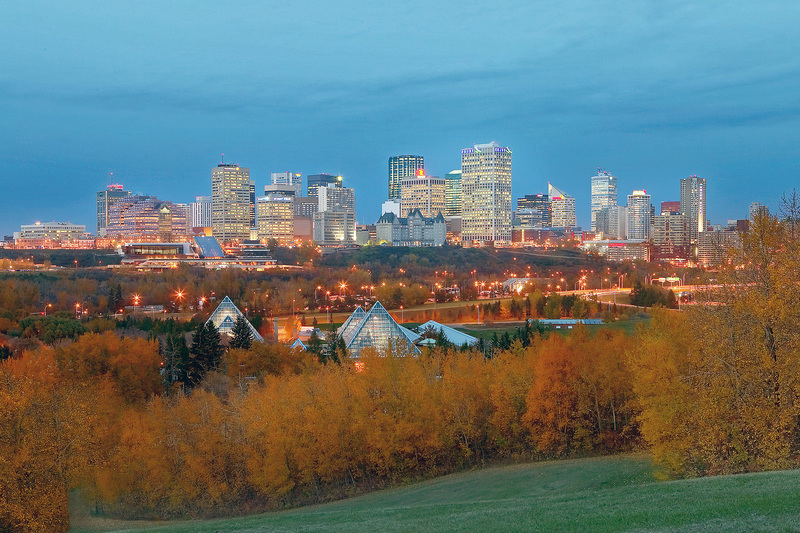 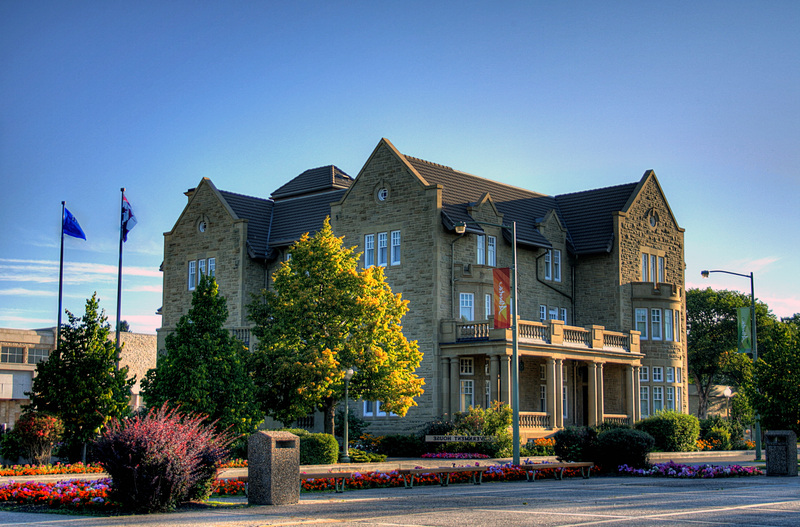 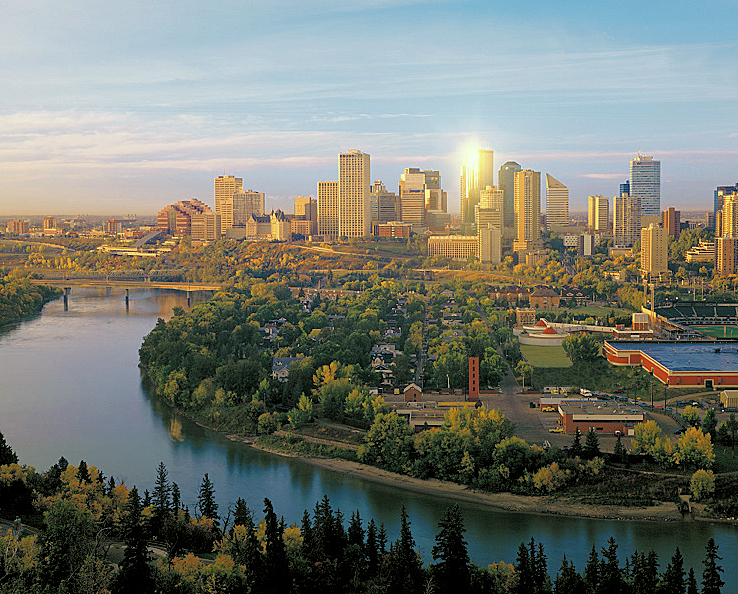 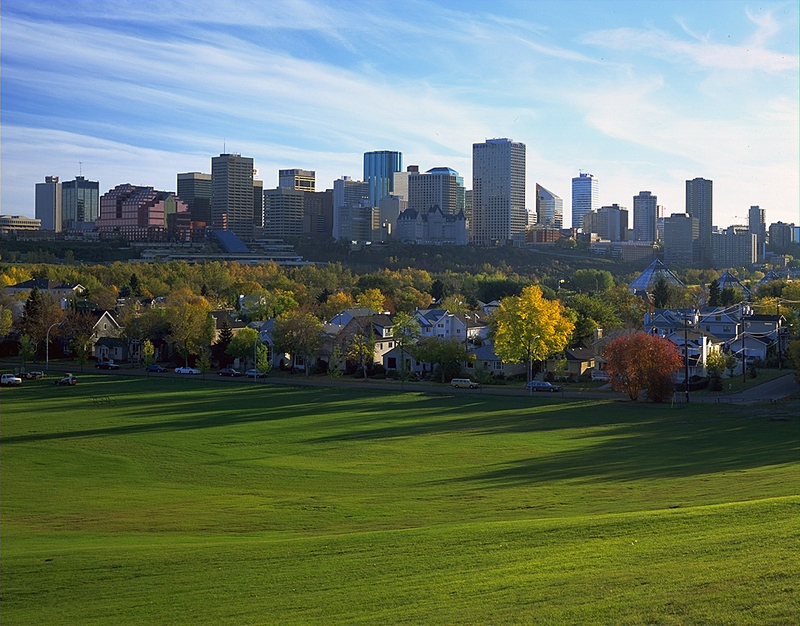 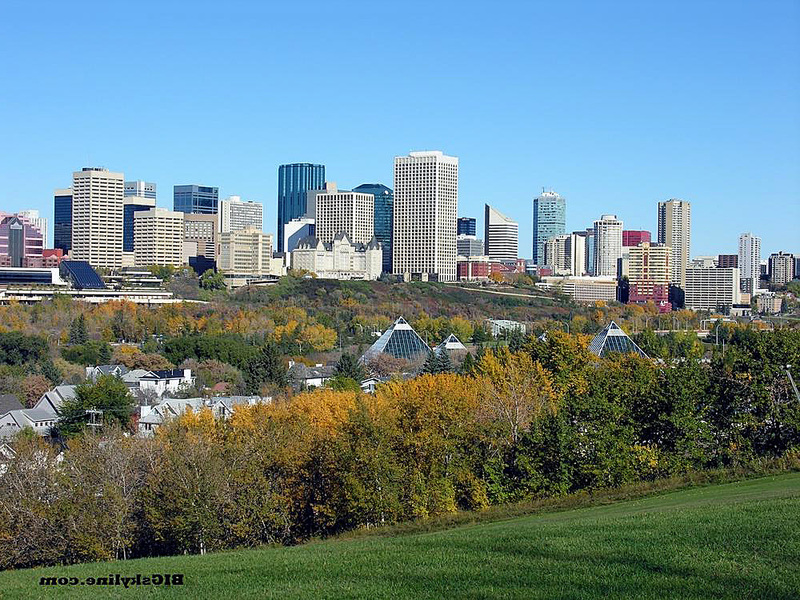 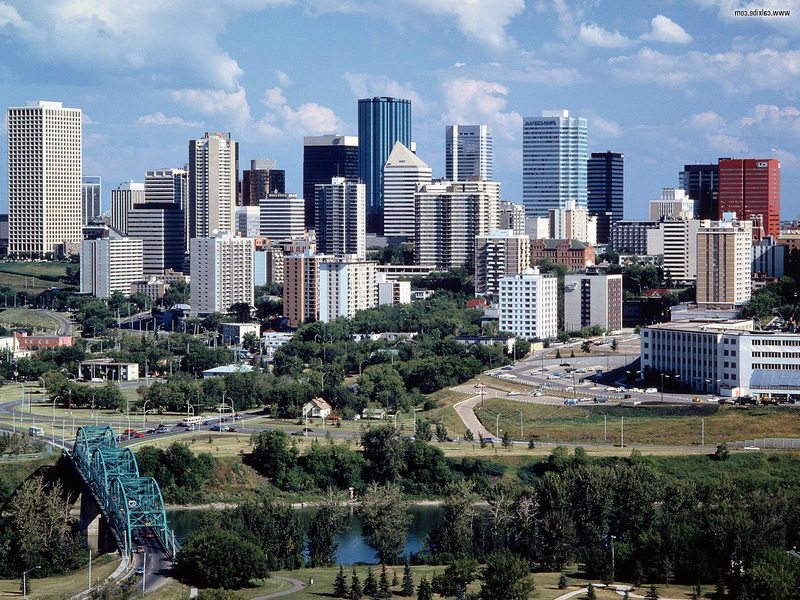 Edmonton is city of Canada (Alberta). 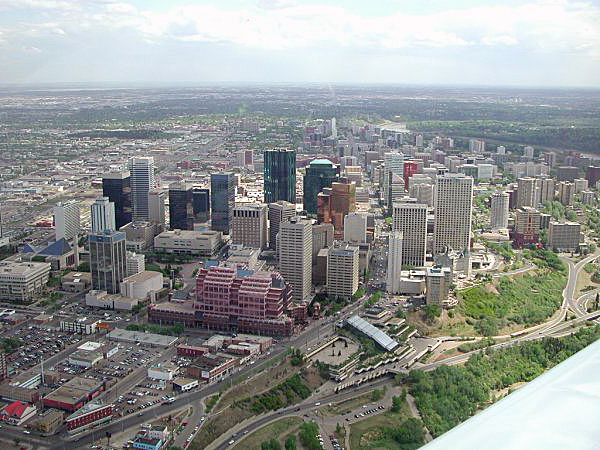 The population of Edmonton: 712,391 people. 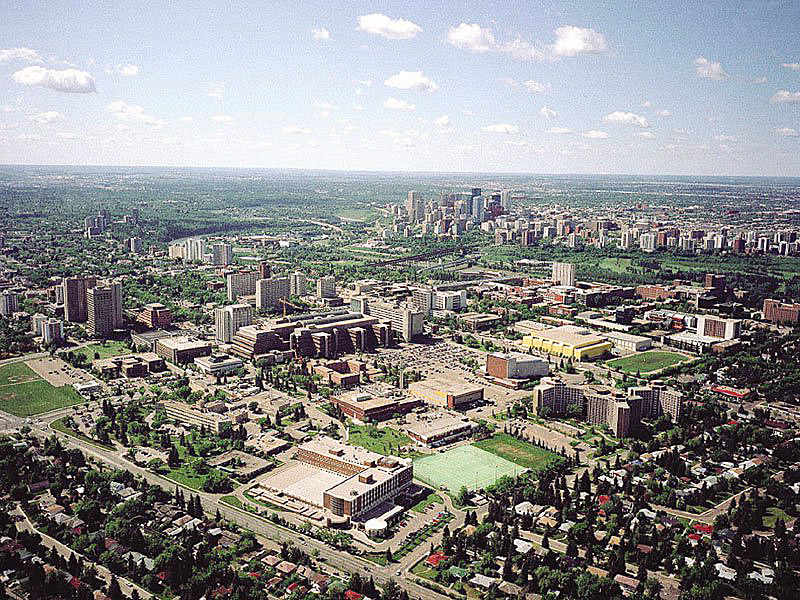 Geographic coordinates of Edmonton: 53.55014 x -113.46871.